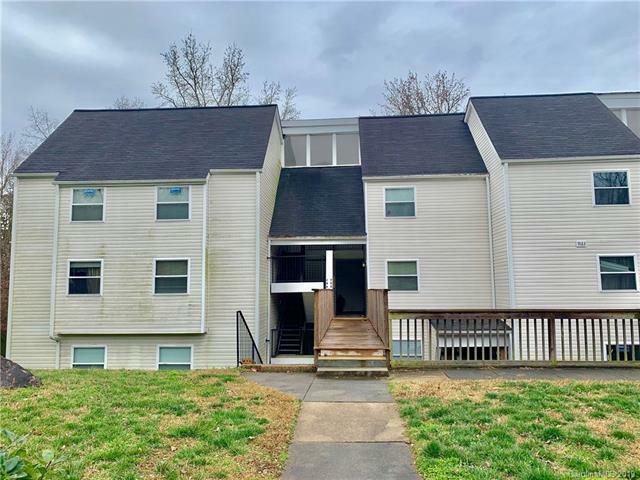 Great investment property in West Charlotte. 1 bed/1 bath condo located on the main floor with back deck overlooking wooded area. Rental comps show potential rent of approximately $700 per month. Convenient location and easy access to I-485! Sold by Keller Williams Lake Norman.